Many people rely on their iPhone’s alarm to get up every morning, and while it’s evident that Apple spent a lot of time polishing the alarm interface, there are certainly a few ways that it could be improved. 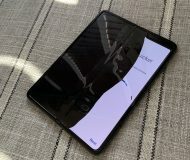 With that in mind, it should come as no surprise to anyone that iOS developer Nils Kirchhof has released a new free jailbreak tweak called AlarmFade with the intention of making a few improvements to the iPhone’s alarm experience. But does it? – Let’s find out. 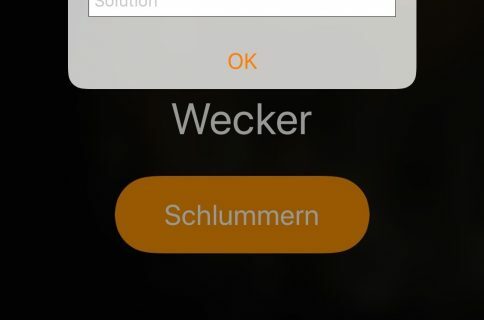 By de-coupling the alarm and ringer volumes, the developer notes that you can set the alarm and ringer volume levels independently. This also makes it so that the ringer volume level is restored whenever you snooze an alarm. Obvious benefits are obvious, but let’s get into the tweak’s heart and soul – volume fading. After you’ve configured an alarm fade-in, you’ll notice the effect immediately after the next alarm fires off. Rather than blaring at full volume from the very beginning, the fade-in slowly increases the volume with time, starting with a mellow volume level that prevents you from being startled awake. 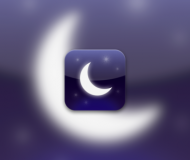 If you’re a fan of fade-in alarms, then you’ll love the new AlarmFade jailbreak tweak. If you’re interested in trying it for yourself, then it’s available for free from Cydia’s BigBoss repository and supports all jailbroken iOS 12 devices. 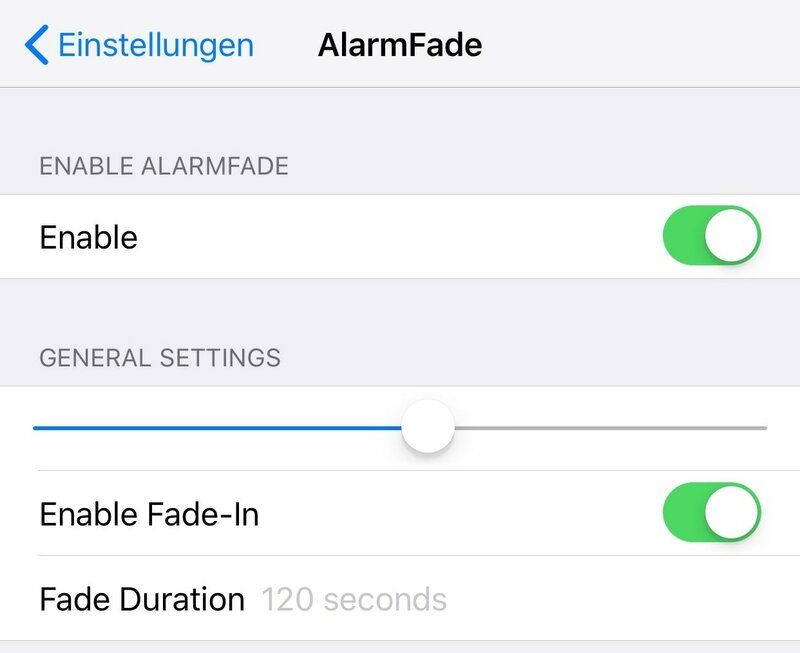 Do you like the fade-in alarm effects that AlarmFade brings to the table? Let us know by dropping a comment below.